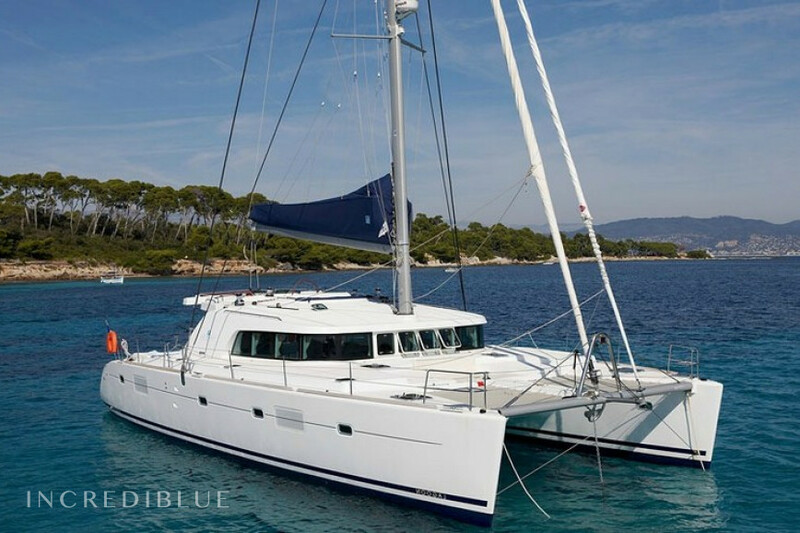 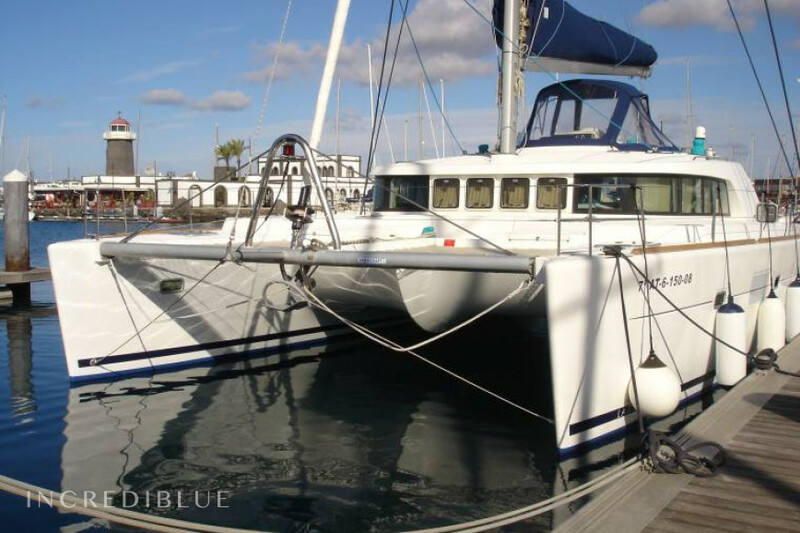 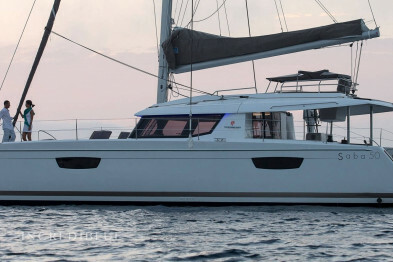 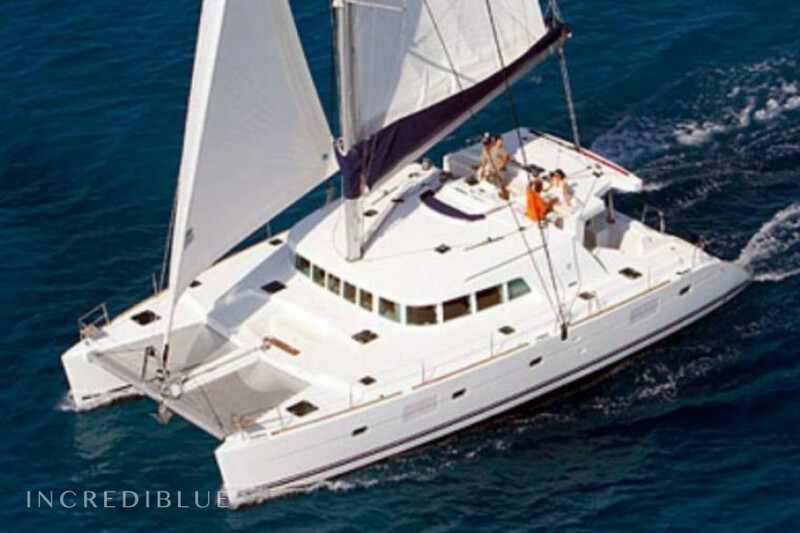 Fantastic sailingboat 15.24 meters long with capacity for 8 people ideal place to go sailing with family or friends. 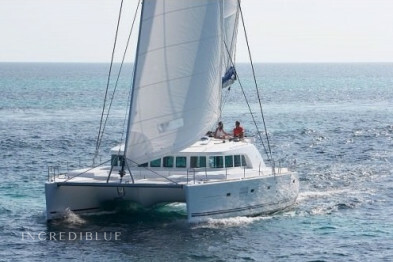 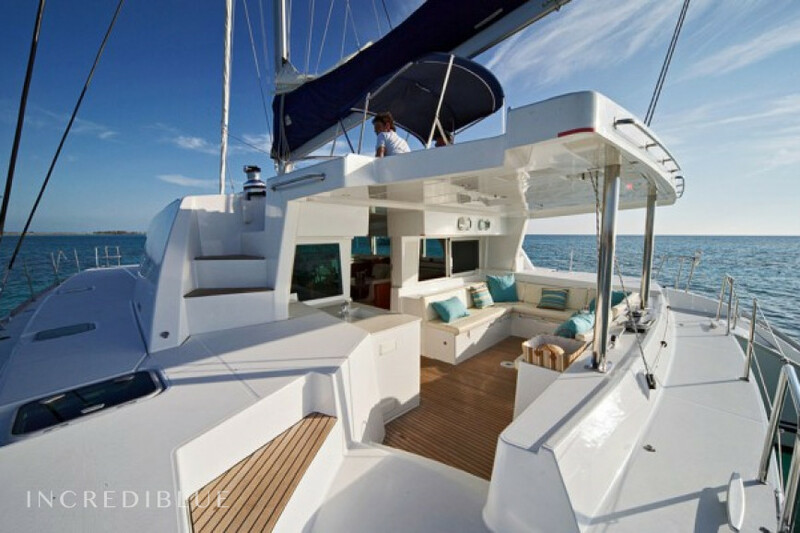 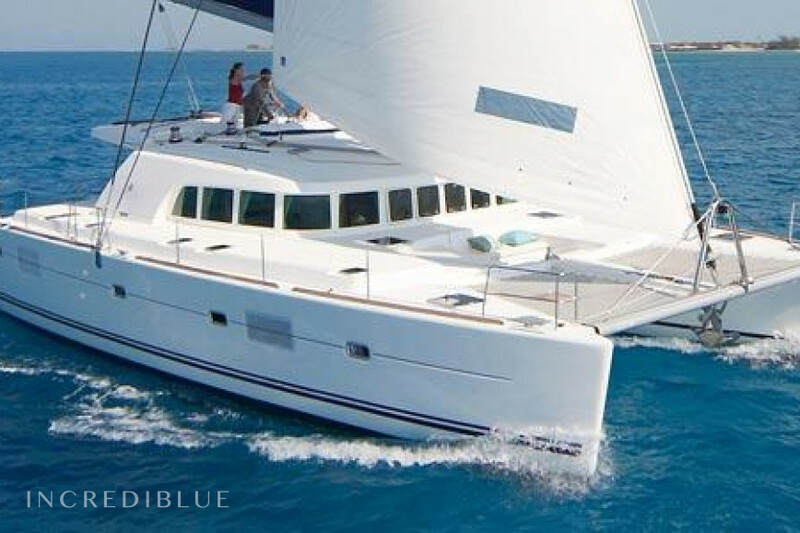 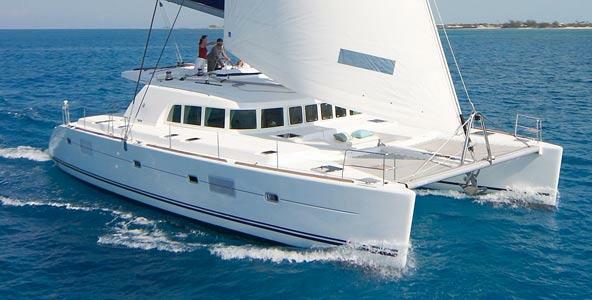 This boat has a very safe and comfortable design, thought for ocean sailing and cruising. 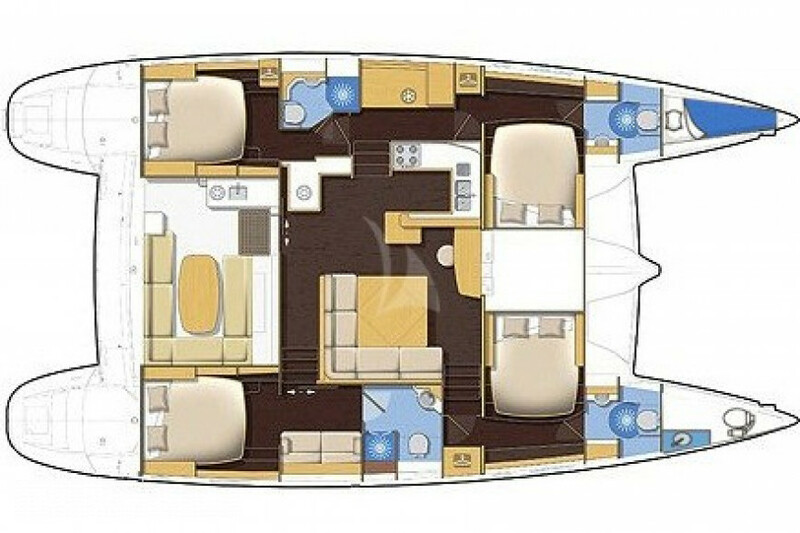 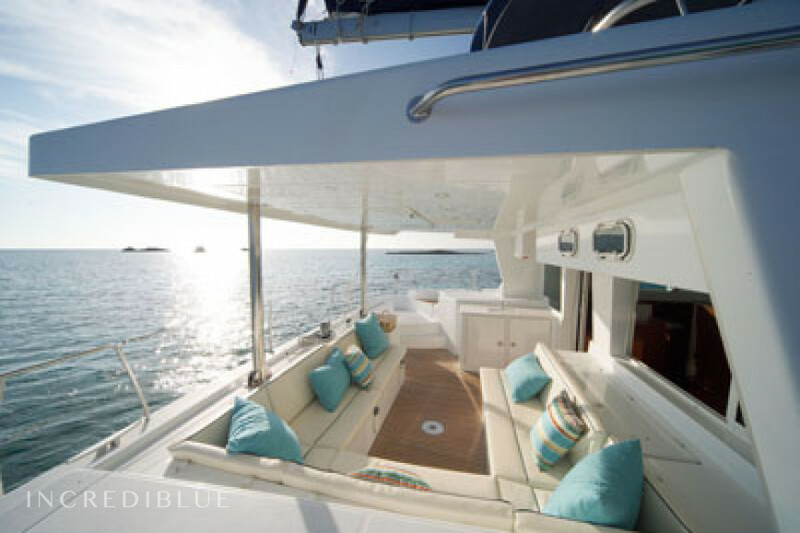 It is easy to use and has 4 cabins and 5 bath.